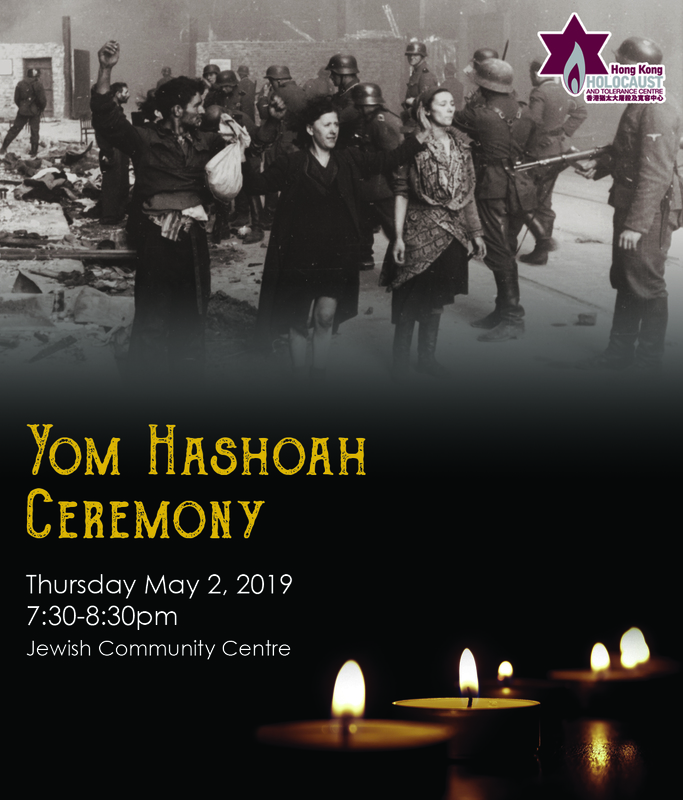 Yom Hashoah, in English as Holocaust Remembrance Day, is observed as a Jewish day of commemoration for the approximately six million Jews who perished in the Holocaust as a result of the actions carried out by Nazi Germany and its accessories, and for the Jewish resistance in that period. All attendees must register via this link. For security purposes, non-JCC members must present photo ID for entry.